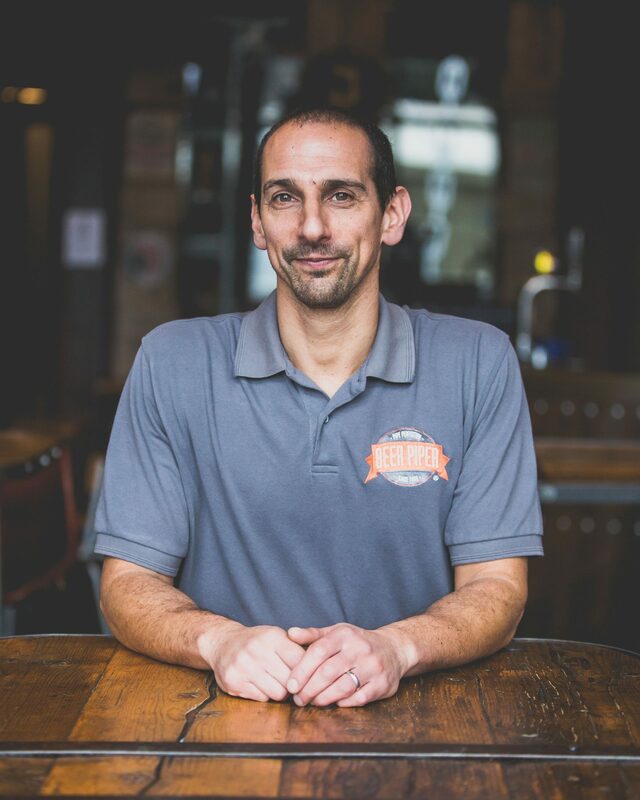 “At a time when British hospitality managers and beer brand owners have to watch the pennies and meet strict targets, reducing beer waste and keeping a good draught pint can be crucial to success. 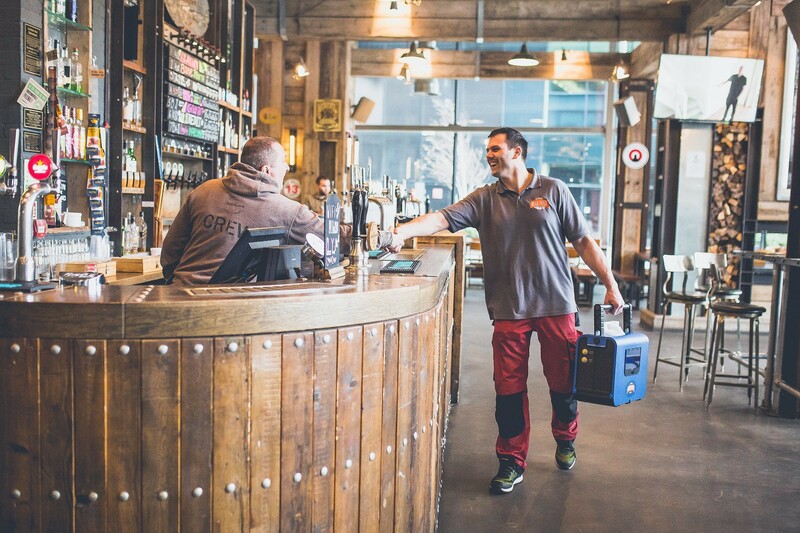 “Beer Piper is the UK’s market-leading beer line cleaning company. Established over 30 years ago, we provide a second-to-none service and the most advanced technological systems in the world to ensure that our customers can reduce waste and save money. “In fact, our own data shows that the average landlord or bar manager can reduce loss by 16 pints and save around £56 per week if their beer lines are cleaned quickly and effectively.